The flagship blend of John Haig & Co. was not just Britain’s most popular whisky, it was the first spirit to smash the million case barrier. Haig Gold Label was the mother brand of John Haig & Co. alongside its deluxe Dimple expression, and was a top-selling blend for much of the 20th century. 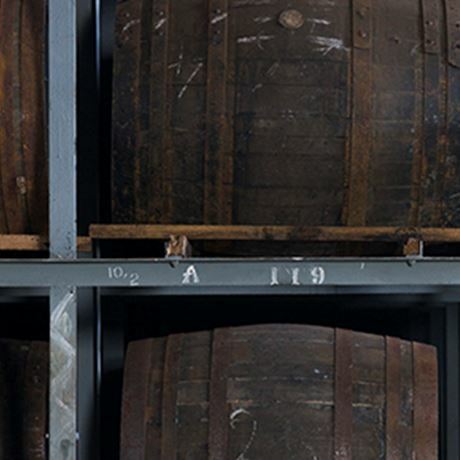 It was especially popular in Britain where it became the first spirits brand to sell a million cases. 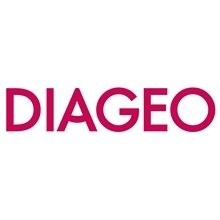 By the millennium its UK sales, together with Dimple Haig, had crashed to just 750 cases. The recipe has included Lowland malts like Glenkinchie and a heavy reliance on Cameronbridge grain. Haig Gold Label dates back to the twilight years of the 19th century, and before long the packaging had settled on a dumpy, dark brown bottle with a plain white label and a string of medals at the bottom. ‘D’ye ken John Haig?’ asked the early adverts, and the slogan was emblazoned on the mainsail of a yacht that would sail up and down the south coast of England to stoke up demand. This gave way to the long-running ‘Don’t be vague, ask for Haig’ slogan. Haig Gold Label is still sold in markets around the world, although owner Diageo has taken to shining its spotlight on other blends, including Johnnie Walker, Buchanan’s and Windsor. 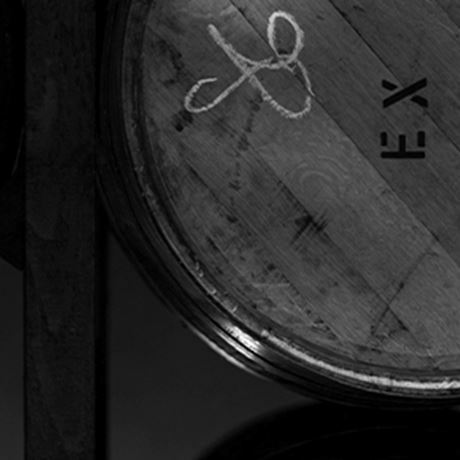 Single grain Scotch whisky endorsed by David Beckham, with its roots in 17th century Scotland. 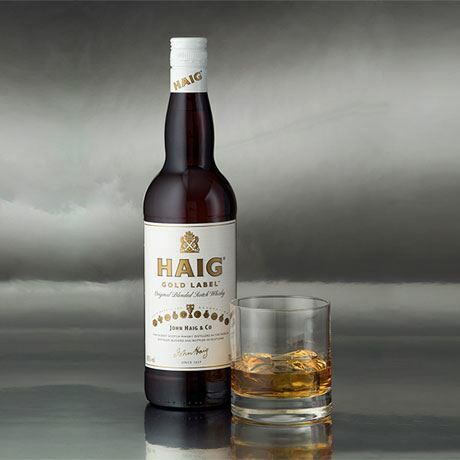 A blended malt Scotch from the House of Haig, which existed in the 1960s-80s. 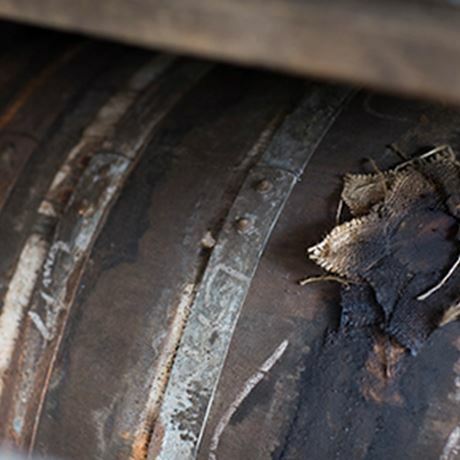 Be it Dimple Haig or Dimple Pinch, this blend is still going over 120 years since its creation.